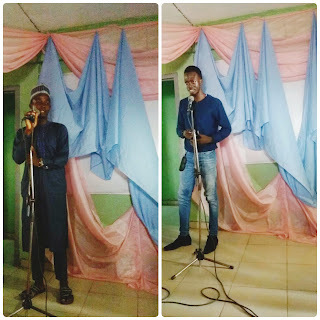 Pen Warriors Inc -a house of young talented like minds- has organized a mesmerizing Open Mic session of Poetry, Spoken Word, Music and Writers' Connect on Saturday, 11th of August, 2018, at No 245, International Educational Consultants, Beside Forgo Battery, Ibrahim Taiwo Road, Ilorin, the Kwara State capital. The gathering which gave room for poets, spoken word artistes and musicians to perform their pieces that revolved around various themes such as love, lust, politics, youth, tradition, nature, emotion, life, city, nation, reformation and natural phenomenon, was handled by Penwarlord and an upcoming model, Sophia Elias. 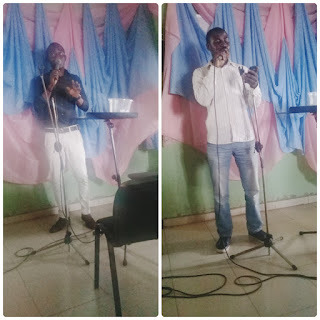 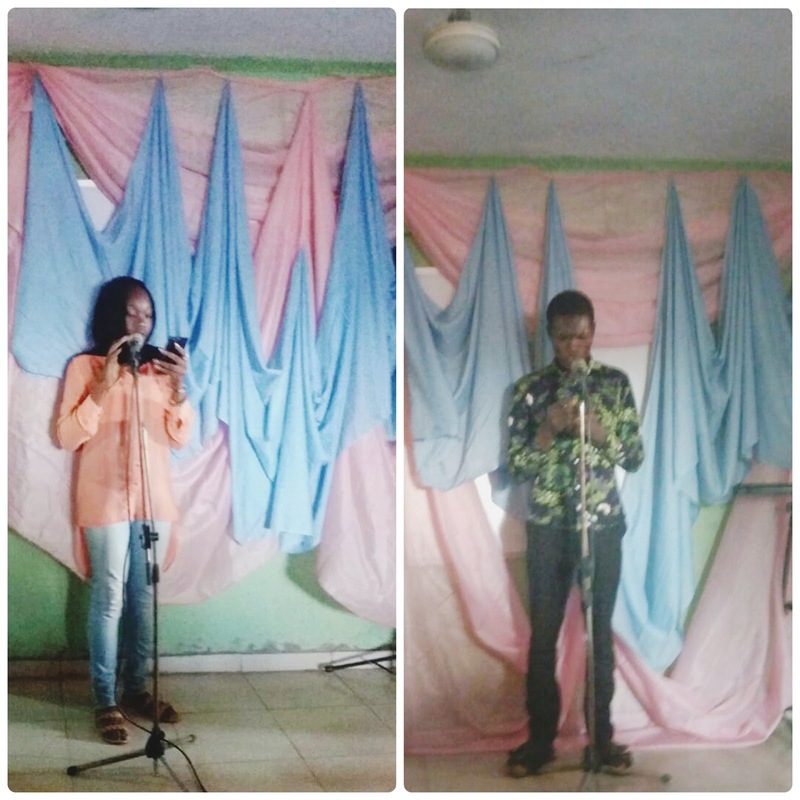 The event also witnessed memorable and electrifying arts pours and musical flows from members and non-members of Pen Warriors Inc, as well as an inspiration and motivational talk by a young author, Stephen Adedoyin. 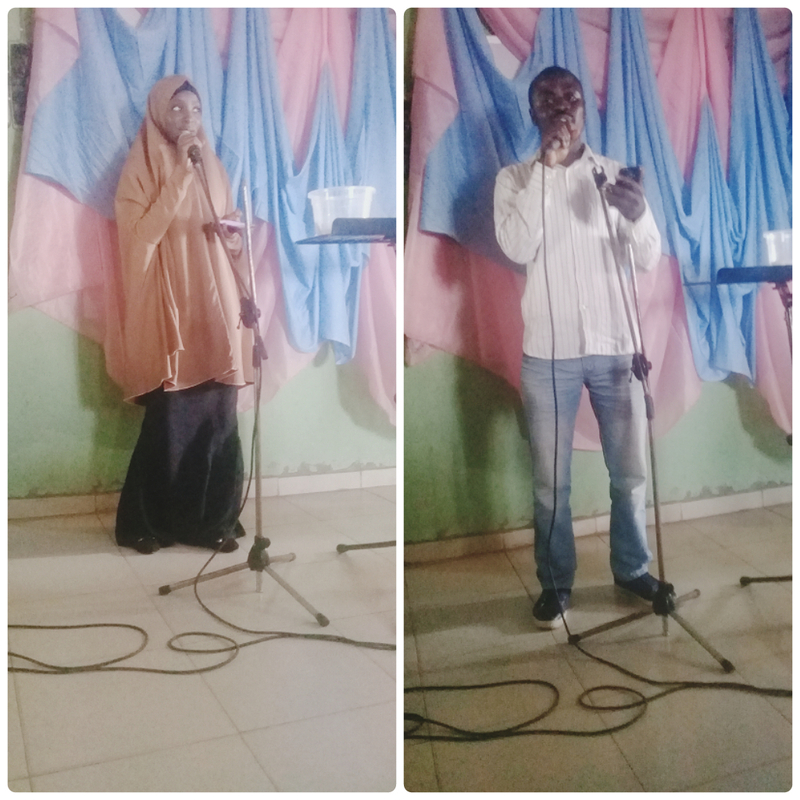 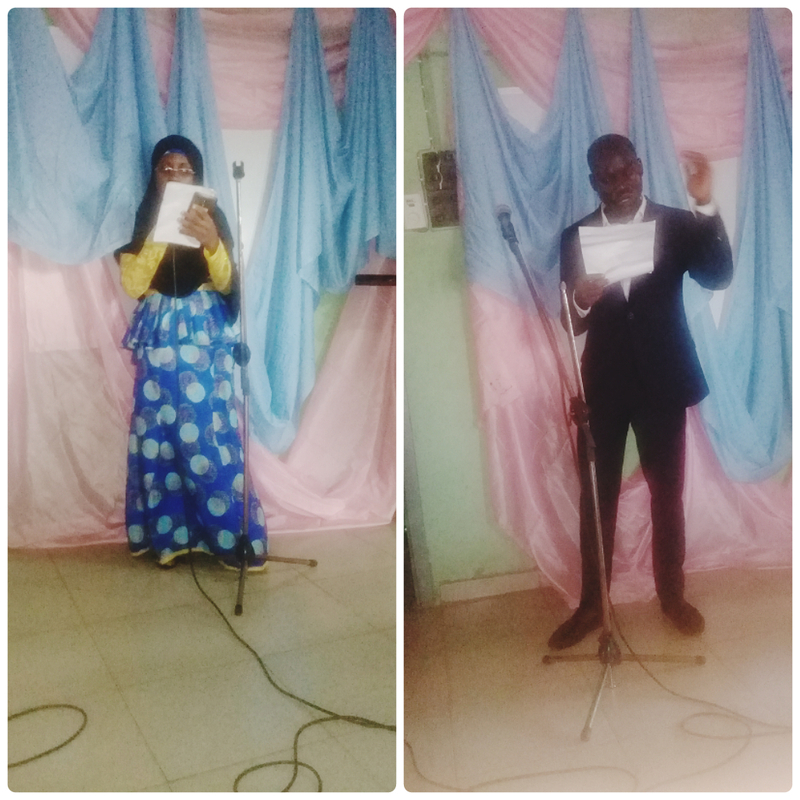 Members of Pen Warriors Inc who organized and aired their views on the MIC, through poetry and spoken word were Ahmed Saliu Toyin (PenWarLord); Jalaludeen Assayouti (Jalal Poetry); Sakeenah Jatto (Tranquil Pen); Muib Shefiu (Sagacious Ink); Lateefat Suleiman (Golden Thought); Aisha Muhammad (Umairah) and Zainab Oluwakemi Adewale (Chemodiva). 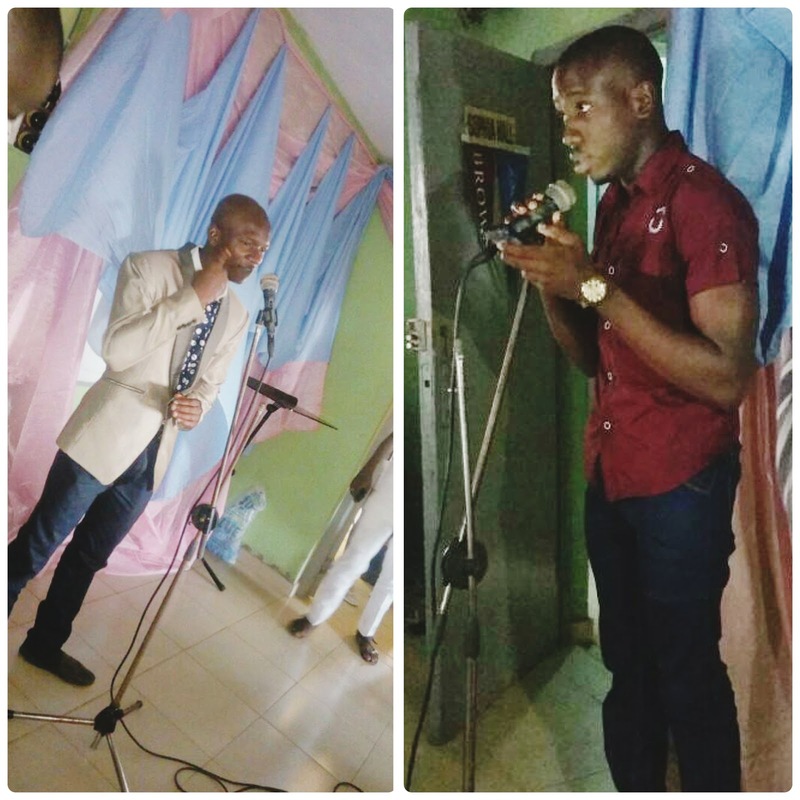 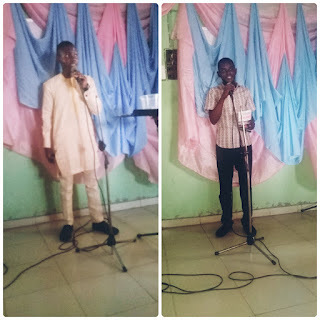 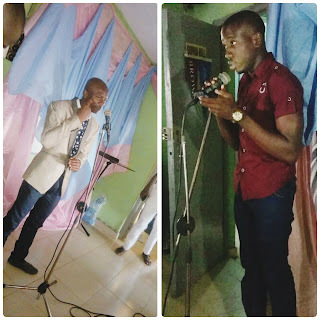 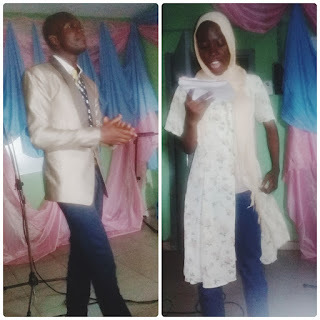 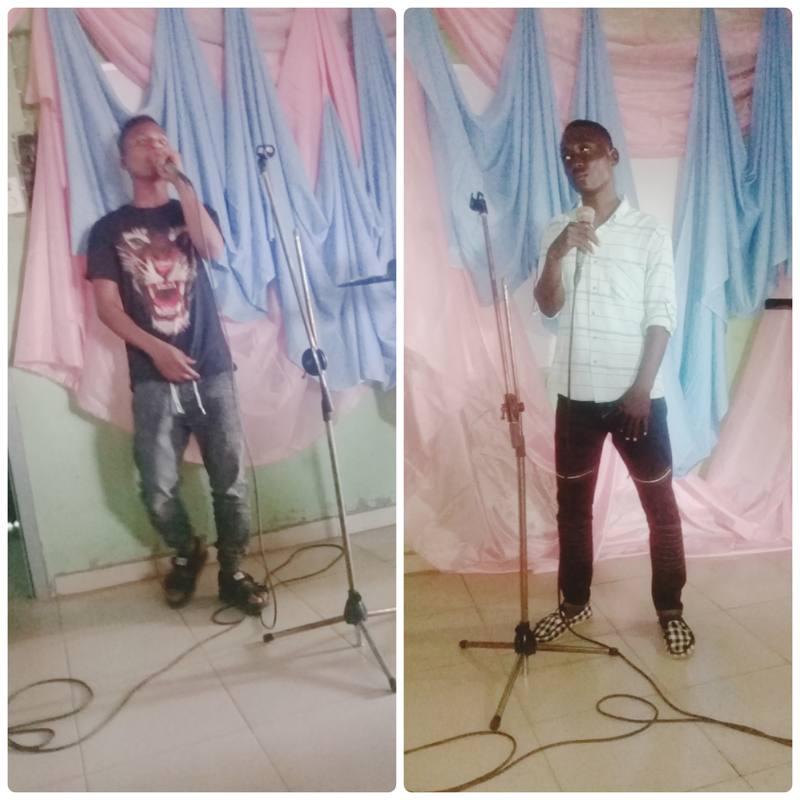 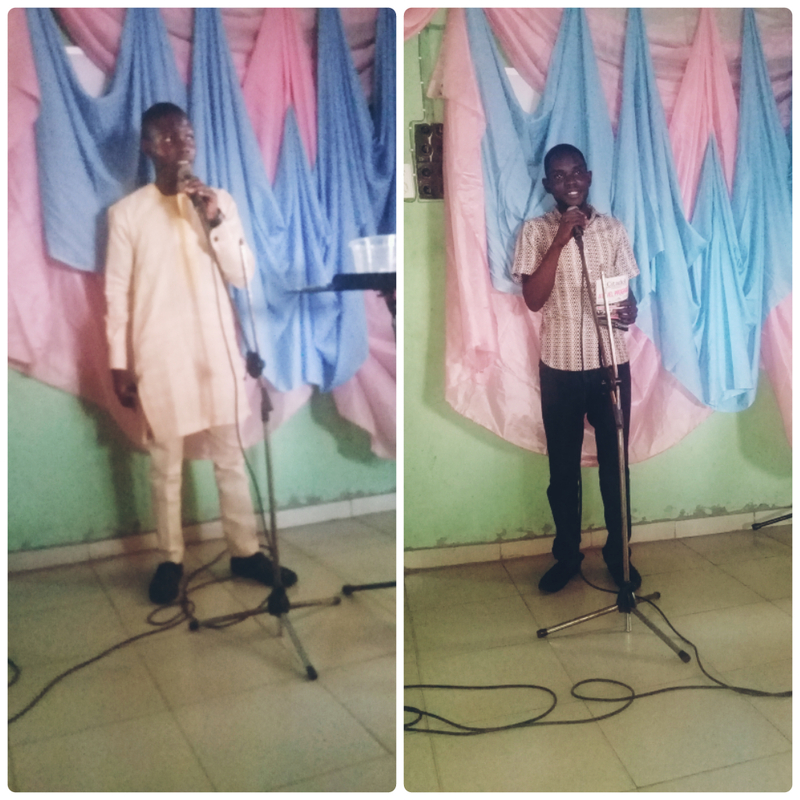 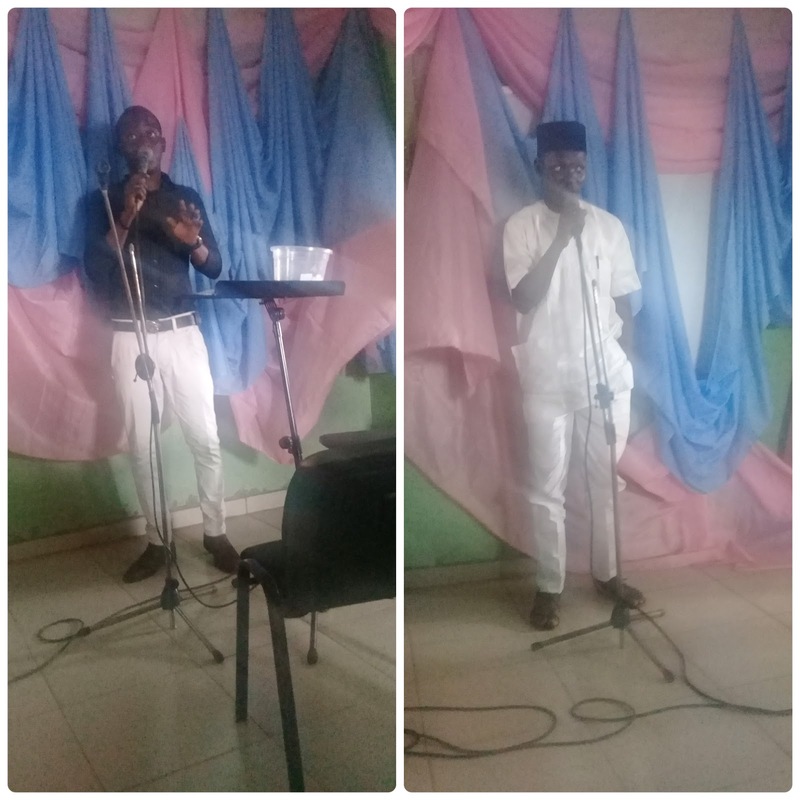 Other poets and spoken word artistes that graced the event with their series of enthralling poetry renditions and spoken word performances were: Abdulhafeez T. Oyewole (Prince H.T.O); Umar Saidu Isa (The Dynamic Galvanizer); Shehu Abdulsalam Aladodo; Akanbi Habeeb Oluwadamilare (Damilare Mapper); Ahmed Durojaye; Bamishe Ibrahim; Sakeenah Abdulkabir; Aminat Abdulsalam (Talented Sense); Naimah Raji; Awoseni Adegoke Israel; Optimistic Smart and Koyum Kolade Afolabi (KK Awesome). 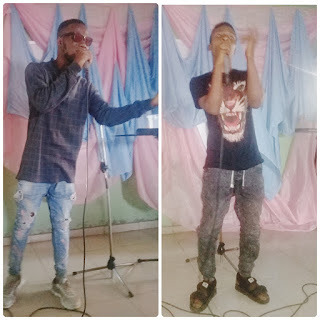 There were also musical performances from: an artiste- Borlex; a singer, drummer and musical producer- Temitayo Daini (Bass Billy); a rapper- Jam Shan aka Gangstar; and an artiste- Ayantola Ayobami Ahmed (H-wise).